Our enterprise has in-store for our patrons a broad compilation of Hydraulic Male Stud Elbow, which is made making use of modern technology and world-class input. 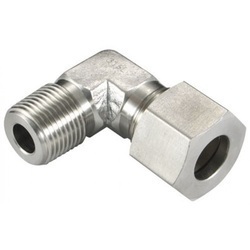 Male Stud Elbows are available in 4MM OD to 12 MM OD and thread sizes available from M5 to 1/2" BSPT. 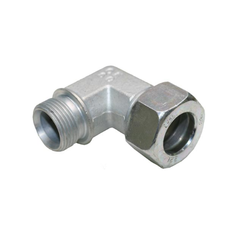 This Male Stud Elbow is very durable and is made using top quality grade of raw material.